A question I get asked a lot is: what’s the difference between architecture, interior architecture, interior design, and interior styling? So that’s why I want to write a blog about this matter. The distinction between these professions is arguably subtle, and you could definitely be excused for assuming they’re the same. There’s also a discussion on the blurring of the lines that define the role and responsibilities of each profession: where does the interior design of a space end and architecture begin, and vice versa? So what is interior architecture, and perhaps just as importantly, how does it differ from architecture, interior design and interior styling? 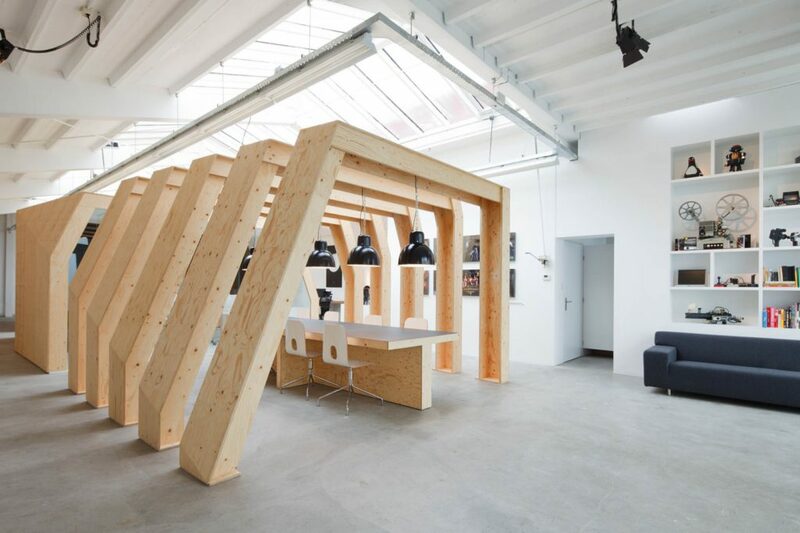 The images above are of the project OneSize by Origins Architects. This project is in my opinion an example of interior architecture. The designation of the term ‘architect’ is protected (like doctor) and cannot be used by anyone who does not have the specific qualifications and accreditation. Interior architecture as a term has come into use due to the improvements in design technology (CAD) as well as improvements in interior design education. Many degree courses now teach students about the structural technical elements of buildings, which has begun to blur the line between architecture and interior design. Someone who has studied interior architecture may be more concerned with larger projects involving technical as well as artistic and aesthetic skills. 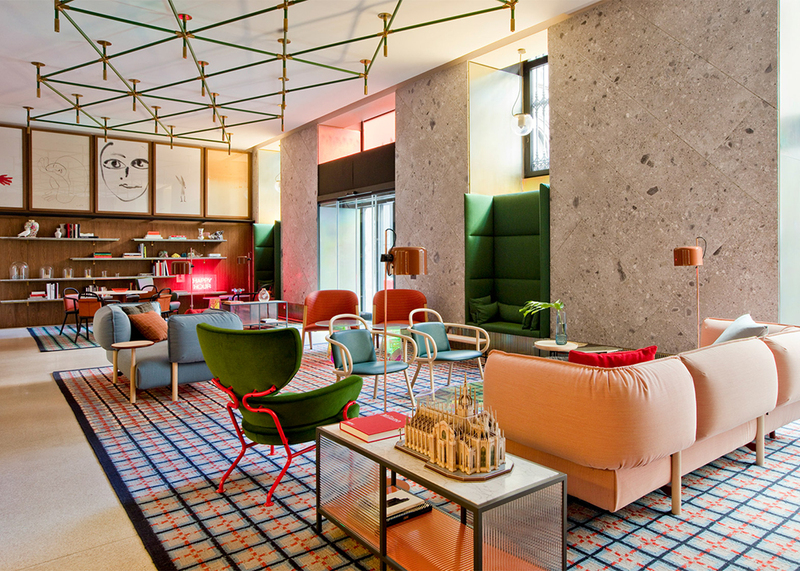 An interior architect needs to consider pretty much everything that has to do with the building and construction of an interior space because this will affect human habitation. But also the materials, finishes, electrical requirements, plumbing, lighting, ventilation, ergonomics, and intelligent use of space will affect human habitation. In retail especially, a building is often redesigned on the interior only with the original shell of the building remaining unchanged. 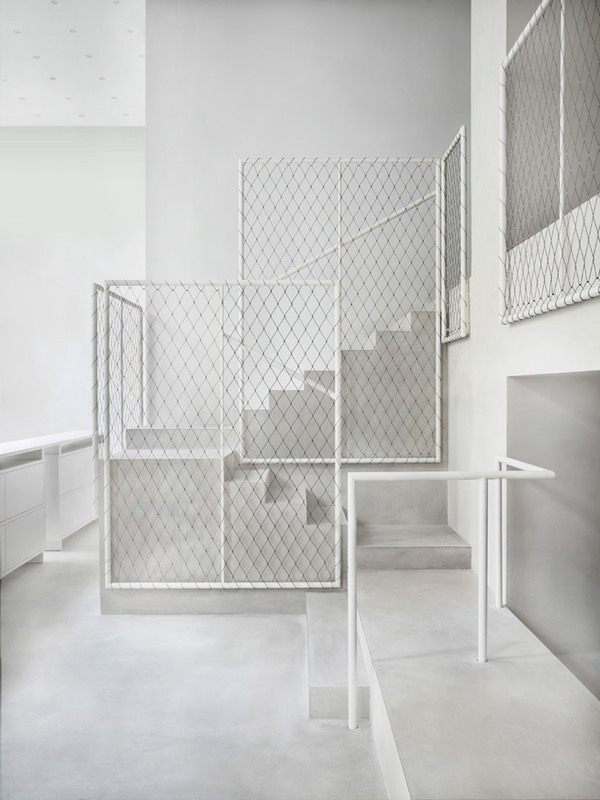 This kind of renovation project is the true realm of interior architecture. 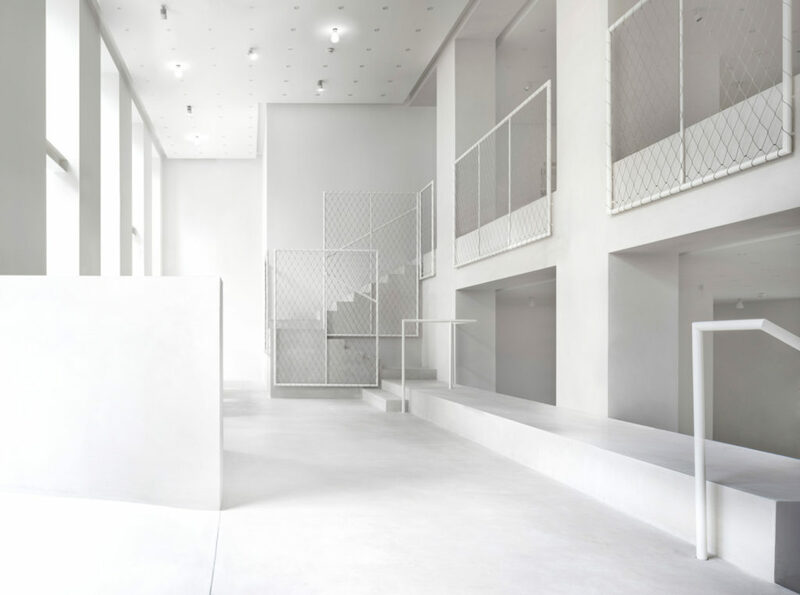 The images above are of the Driade Milan showroom by David Chipperfield. This showroom is in my opinion an example of interior architecture. Interior design is a broad ranging profession taking into account all aspects of planning and designing interior spaces in the built environment. Someone who has studied interior design may be more concerned with decor, soft furnishings and small scale projects. His job is to help create functional interior space by understanding how the inhabitants will use each room. He may consider light, sound and other design aspects but is also well versed in building codes and structural considerations. Because of this, in most states, designers need official training and a license. Ultimately, an interior designer’s role is to create functional, safe, efficient, comfortable and beautiful interior spaces that are fit for their purpose. As we’ve already mentioned, interior designers normally hold a bachelors degree or advanced diploma in interior design. 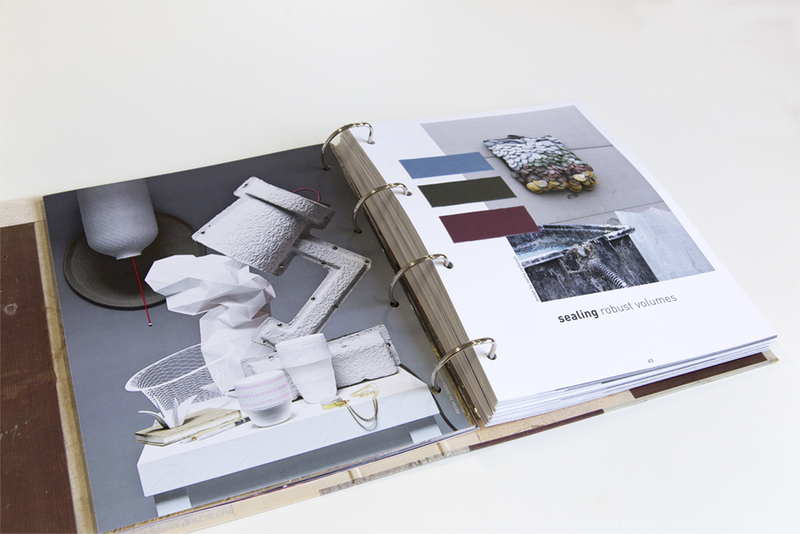 Interior designers study the theory and practice of design in considerable detail – some of the things they learn about include: Lighting design, materials, finishes and color, design theory and history, building systems and technologies, sustainable design/building practices, design for accessibility and utility, and project management. 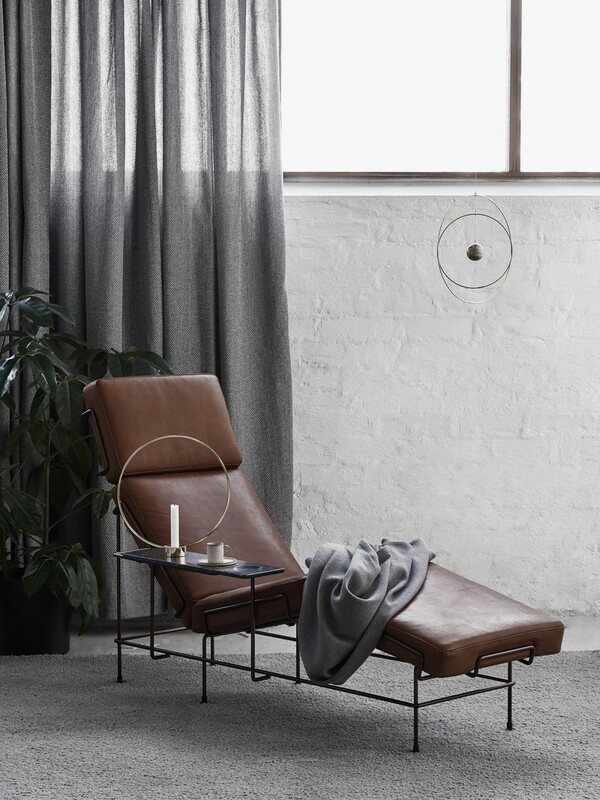 As well as designing and decorating building interiors (something they also do), interior designers normally have a good working knowledge of construction practices and documentation requirements, and can work confidently with other designers and tradespeople to ensure that the interior spaces they design are appropriate and properly implemented. 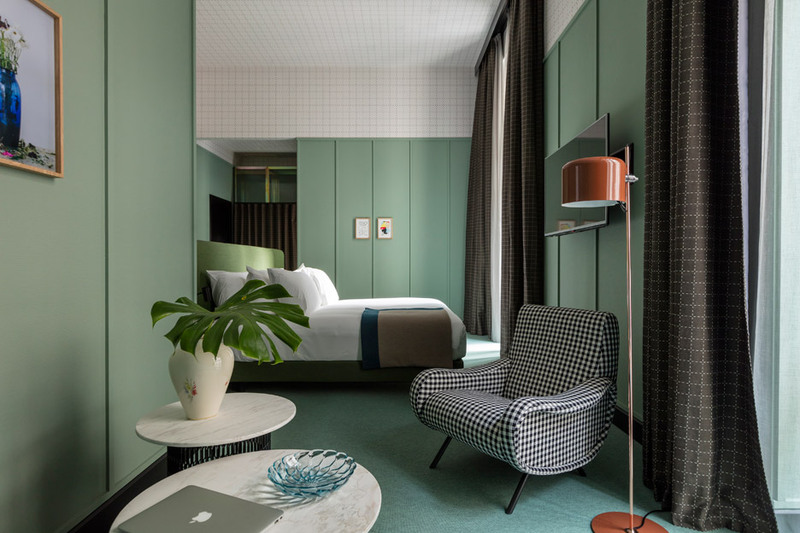 The images above are of new hotel Room Mate Giulia in Milan, the interior is designed by Patricia Urquiola. This projects is in my opinion an example of interior design. 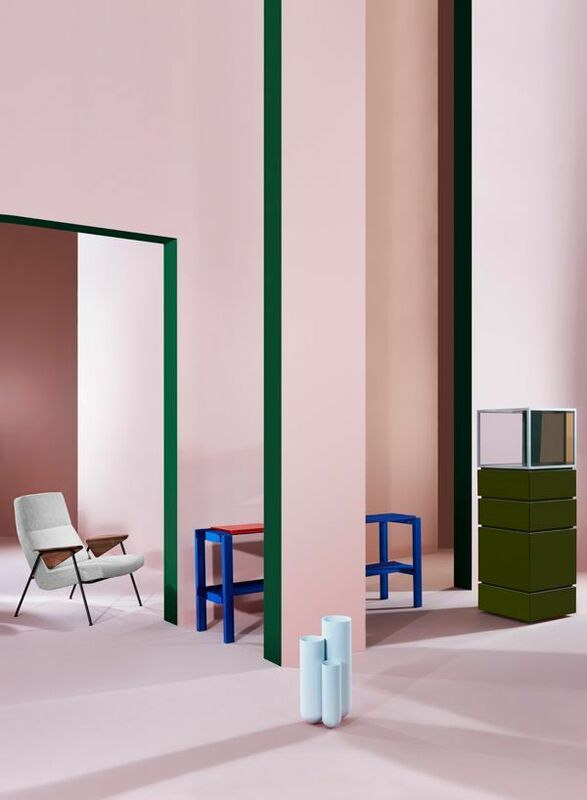 An interior stylist is solely concerned with the aesthetics of the building, including color schemes, soft furnishings, furniture, and art work. They are involved with the art side of design, and less with the science. Interior stylists will have no concern with the structural design of the building and are not required to be as knowledgeable about building regulations. While interior stylists study and work on many of the same things as interior designers, their job typically doesn’t involve moving walls, installing services or planning for things like safety and utility. This is really the main difference – interior stylists are exclusively concerned with decorating what’s already been built. 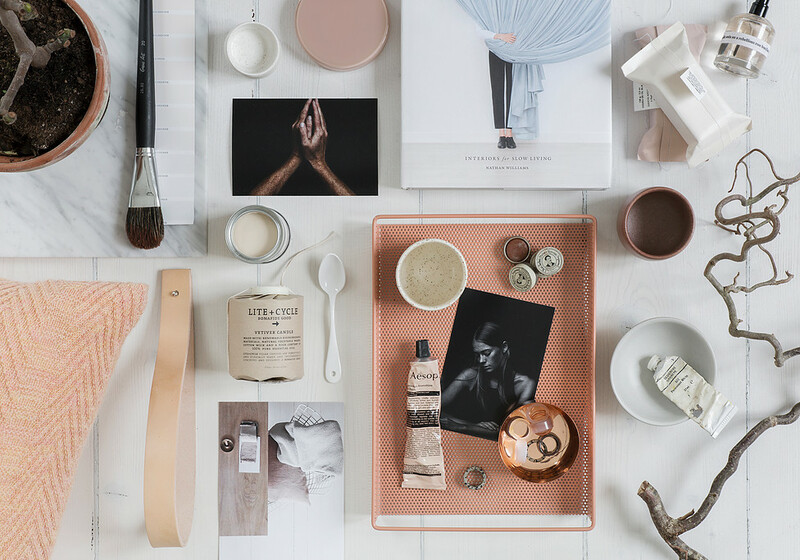 An interior stylist will not usually need to be involved from the beginning of the build and will not need to have in-depth knowledge of technical elements such as CAD and structural design. They must, however, be very artistic and have a fantastic eye for interior design trends and aesthetic detail. Their job is to capture the personality and style of the residents and express it in their space. A stylist doesn’t need any official training to adopt the title. Stylists may also specialize in styling and arranging interiors for magazine shoots (this is called ‘photo styling’). 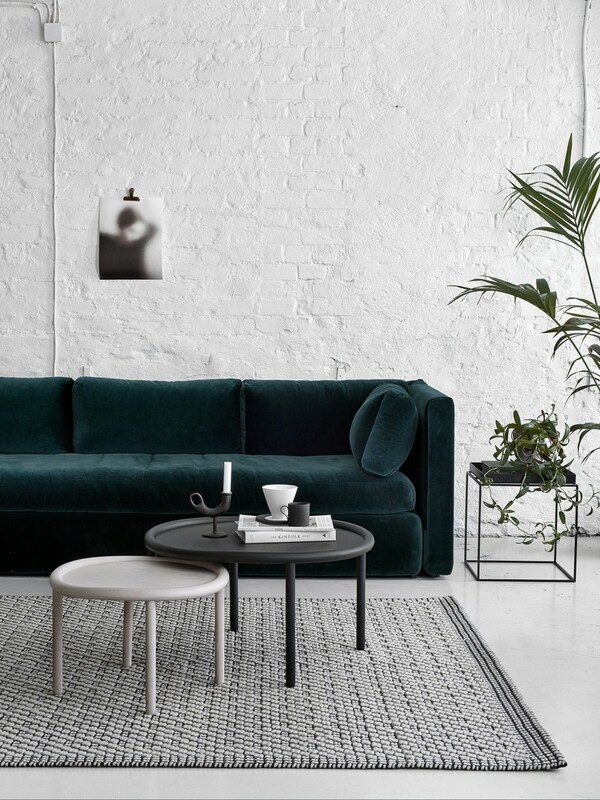 The image above and upper image are of Kinnasand kvadrat and danskina by Susanna Vento. This project is in my opinion an example of interior (photo) styling. The image above is for MY HOME magazine by Pella Hedeby. This project is in my opinion an example of interior (photo) styling. So an architect designs the whole building including the construction of the building and usually focusses on the outside. An interior architect designs everything except the main construction of the building and focusses on the inside of the building. An interior designer is very similar to an interior architect except its less technical and he can also do the management of the project. Someone who studied interior design can’t use the protected title ‘interior architect’. An interior stylist is more involved with the art side of design, and less with the technical side. The image above is for Wallpaper Magazine by Elena Mora. This project is in my opinion an example of interior styling. Parts of the text from LinkedIn, Apartment therapy and Build. 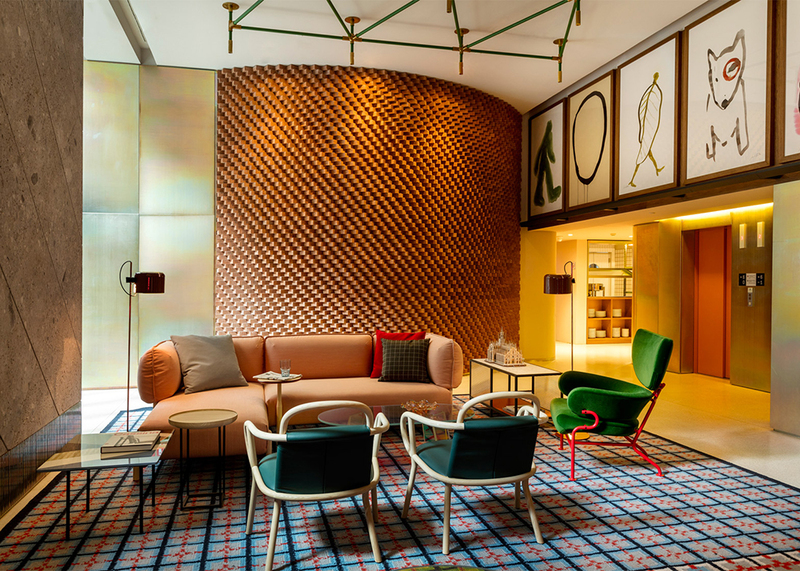 Images from Dezeen, Cool Hunting, Archpaper, Susanna Vento, Pella Hedeby, OASD, Elena Mora. It is indeed a beautiful design. 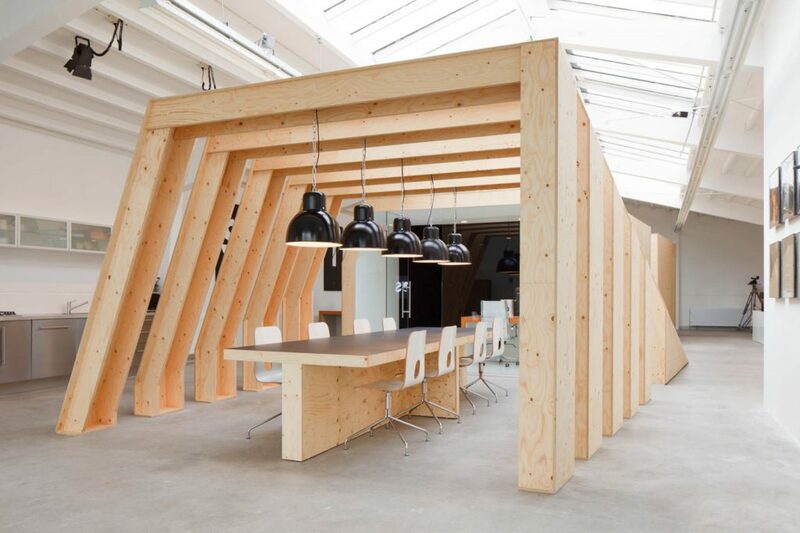 The timber shape subdivides the office, encasing two meeting areas and a darkened space for projection and studio work. This post very useful for me. Thanks for both of these posts. Now I’ve understood the differences between the Architecture and Interior Designing. I found it very similar with my interest.